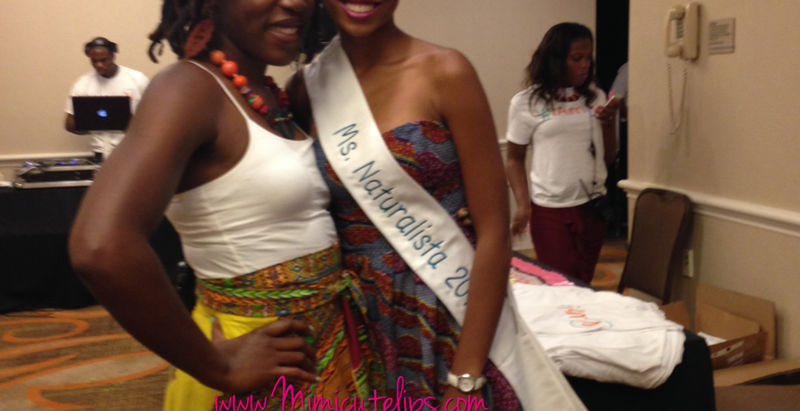 This weekend the Naturalista Hair Show took over Silver Spring, MD for two days. 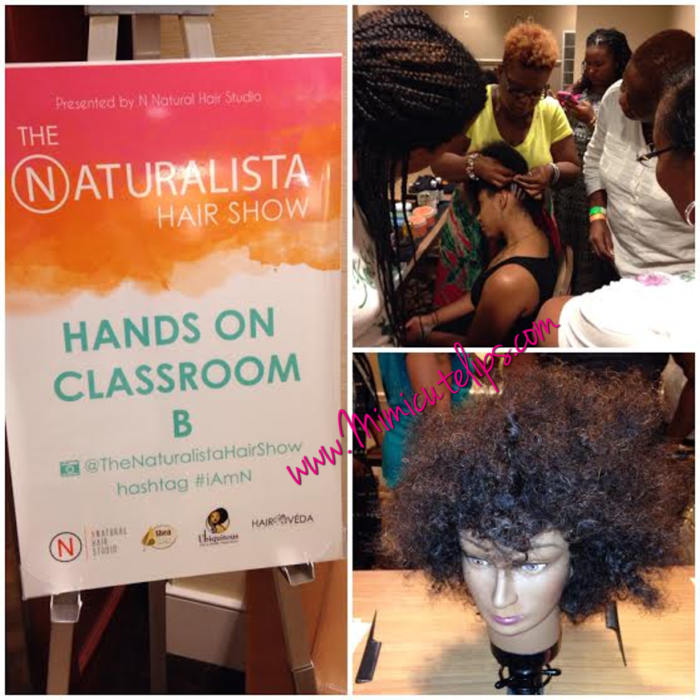 They had speaking panels, vendors, a pop up salon, fashion show and my favorite hands on classes. There were hairstyles for days all up in there. Color, not colored, long, short, loc, twist, two strands, TWAs, you name it I saw it. When I arrived there was a line of folks, I checked in and got a program and this cute VIP Box. 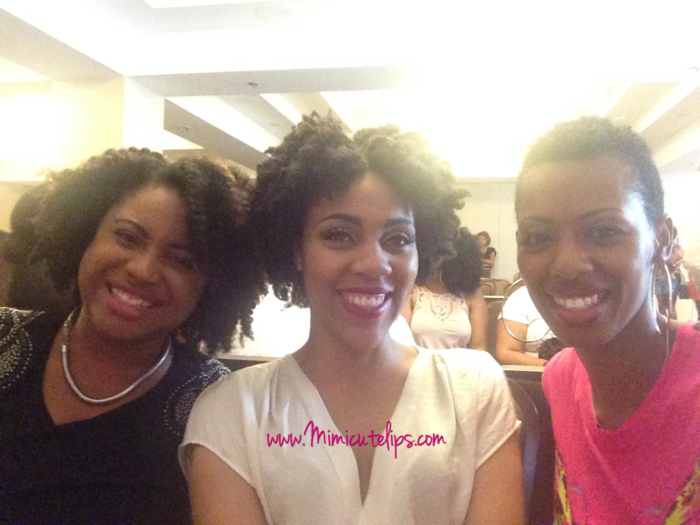 I kicked my morning off with a Flat Twists class. 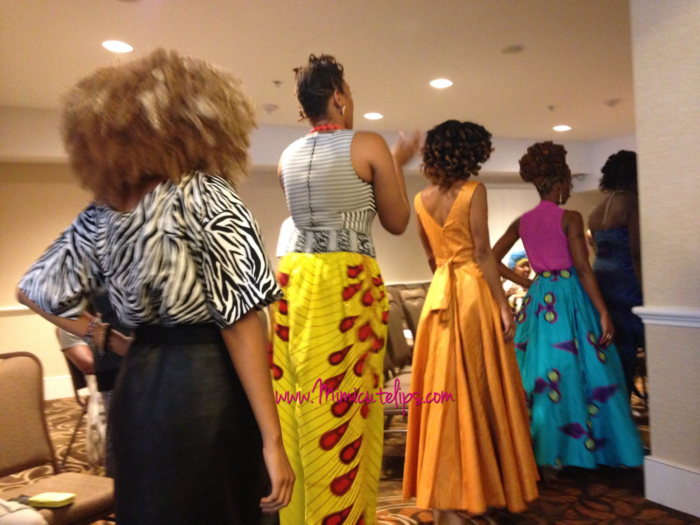 Susan Peterkin-Bishop of Jaha Hair Studio was our instructor. She was the bomb! 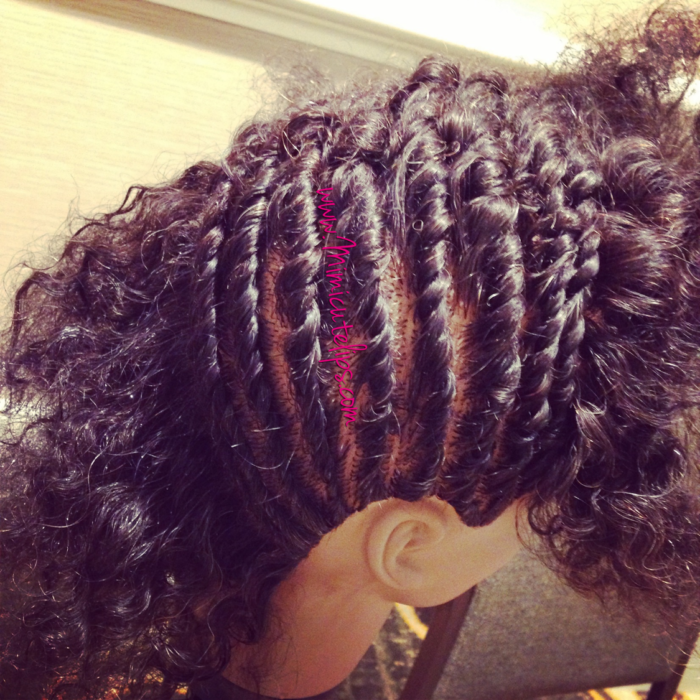 I’ve been cornrowing hair for 20 years but for the life of me I just could not flat twist. The concept was just lost on me. Mannequins were all set up for us to practice on. Susan gave us several demonstrations then allowed us to practice on our own. As we struggled figured things out she would come around and have us demonstrate our technique or the lack thereof and assist where needed. I am proud to say I totally learned to flat twist. I styled my mannequin girl all the way up. SCORE! Susan was so amazing she allowed us to record her demonstration. I ran into Cathy there, we promised we would speak the next time we ran into one another. She and I grooved out to the Black History Band. 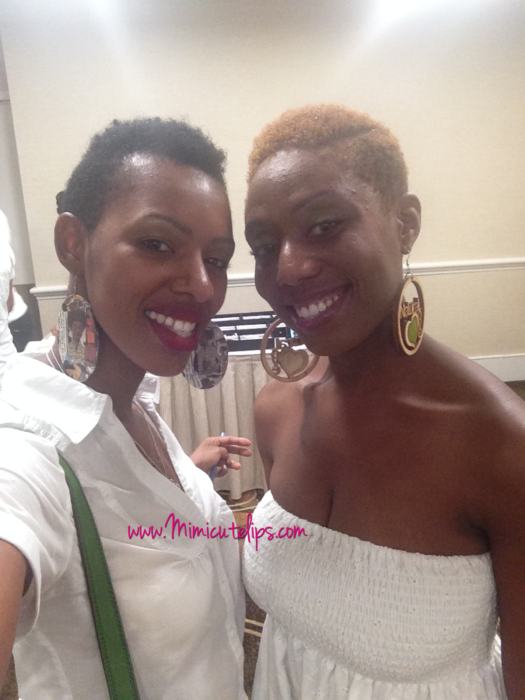 I met NaturallyGlam at Blogger Week earlier this year and she and I have been virtual friends ever since. 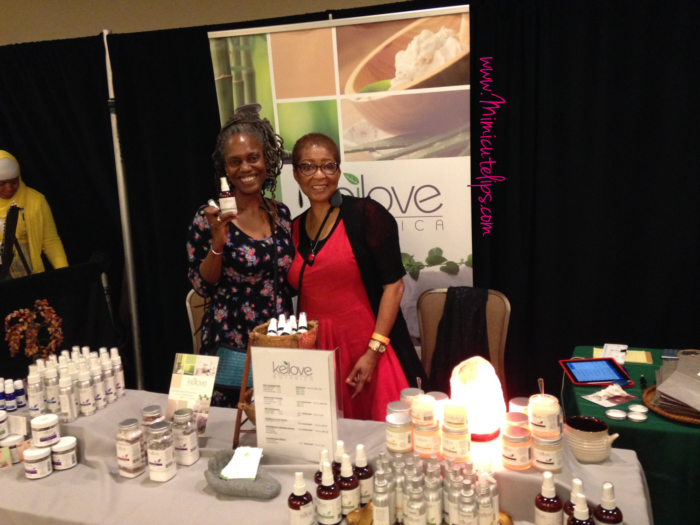 We’ve attended several events together this year and we worked together on this event. Love her! This is Angela the lady of the hour, she put this entire event together. 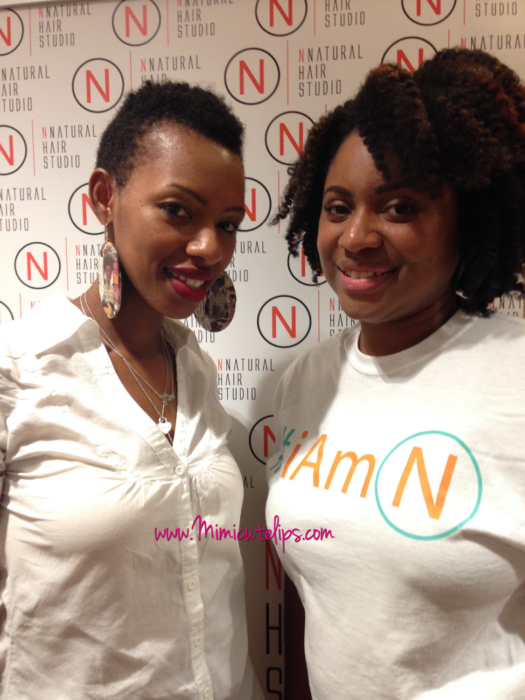 I met her at the INHMD earlier this year and she has a natural hair salon in Silver Spring, MD. 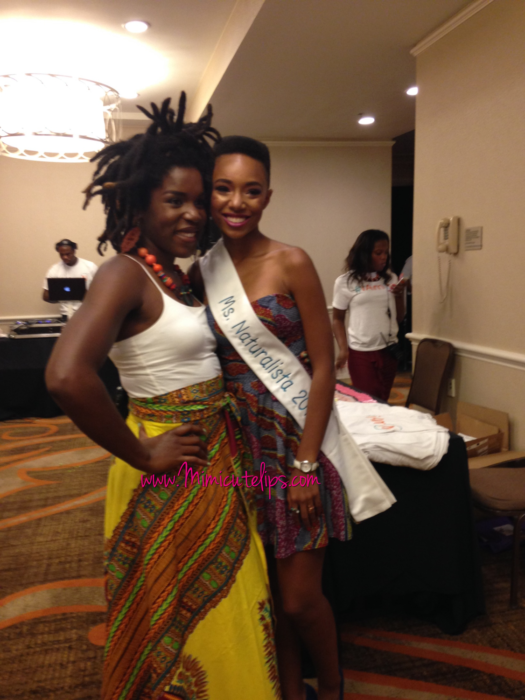 Angela and Kriss Mincey she was the face of the Naturalista Hair Show this year. If you’ve seen any of the promotional materials her beautiful face was on it. Not only is she a cutie pie, she has a great personality. 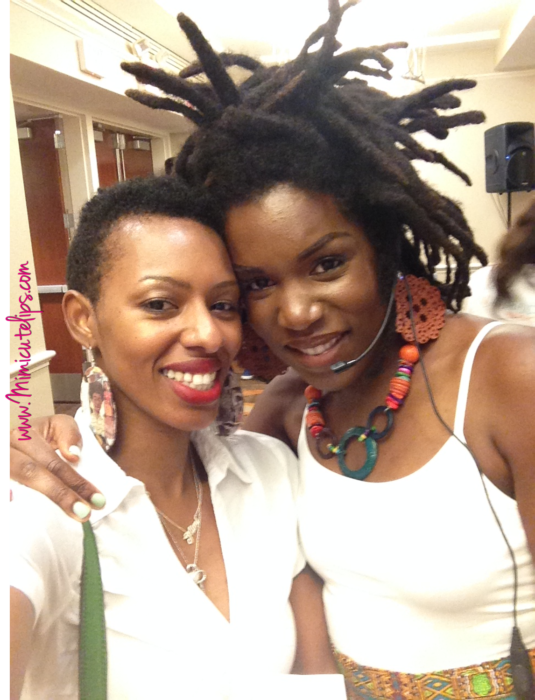 She moderated a few panel sessions. She also sings, I had no idea. Her voice is incredible. Check her out! 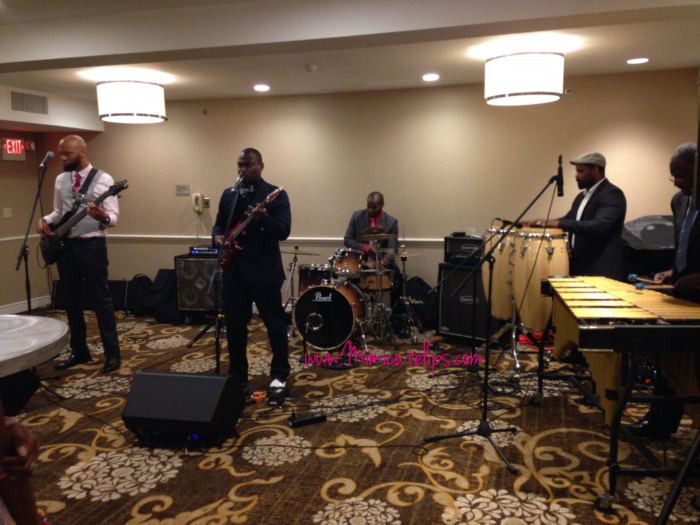 The Black History Band performed in the VIP room was a stone cold jam session. They were so refreshing! Real men, real musicians that play real instruments. OHHHHHH OKAY! I was moving the entire time. 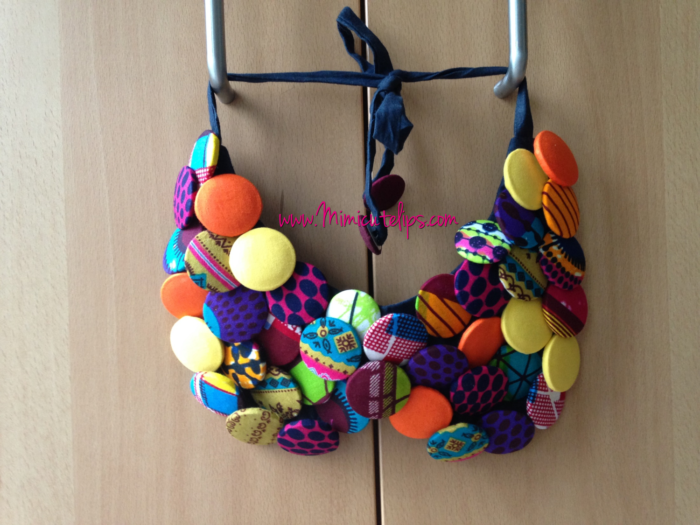 Loved this necklace, it speaks to my love for things outside of the box and my crafty spirit. I could totally make this or I could just buy it from SanJules. You will see this on a chest near you. 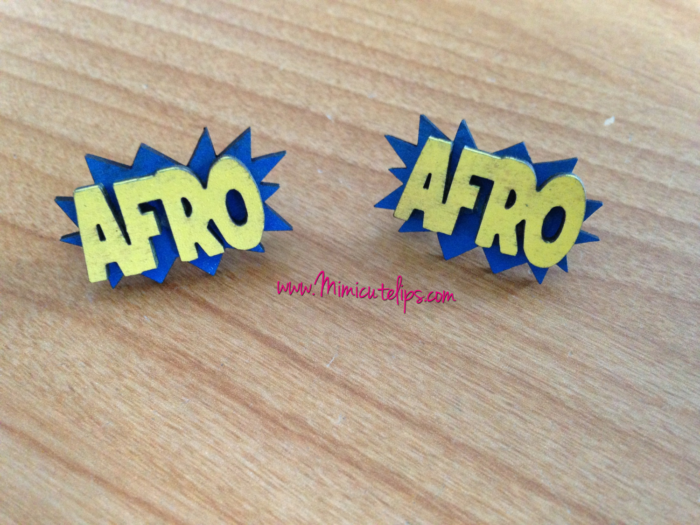 I fell in love with these earrings too. I’ve been on ear bobs (post/stud) for about a year now. Can’t wait to rock these joints. These are SanJules as well. 1. 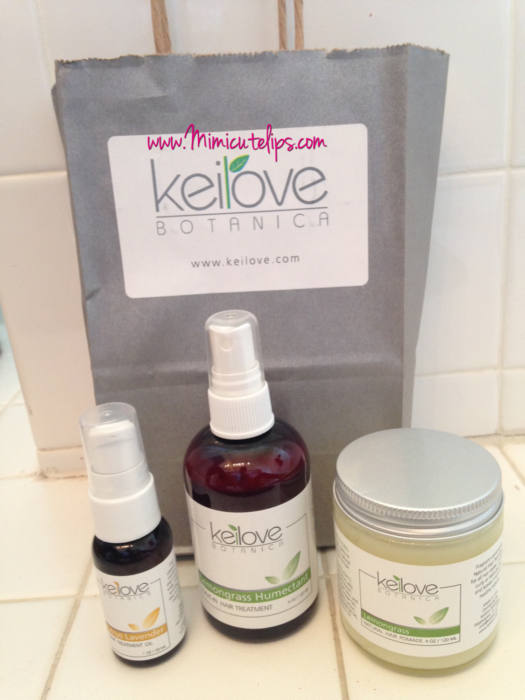 Citrus Lavendar Hair Treatment Oil 2. Lemongrass Humectant Leave in Hair Treatment. I’ve been spraying this on my formerly shaved sides. It makes them soft to the touch and it smells go good people will want to sniff you. lol 3. Lemongrass Natural Hair Pomade THEY SMELL AMAZING! I didn’t get a lot of pictures because the mood lighting wasn’t working with my camera. 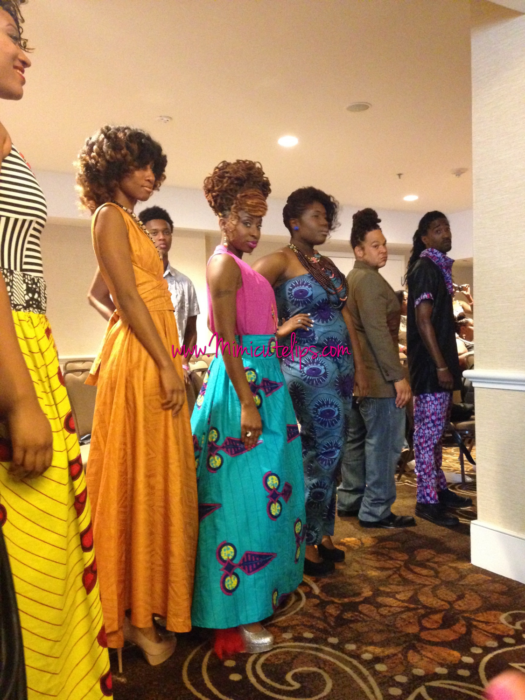 The apparel was bold, vibrant, asymmetrical cut, and styled for both men and women. The hair styles added another layer to their looks. 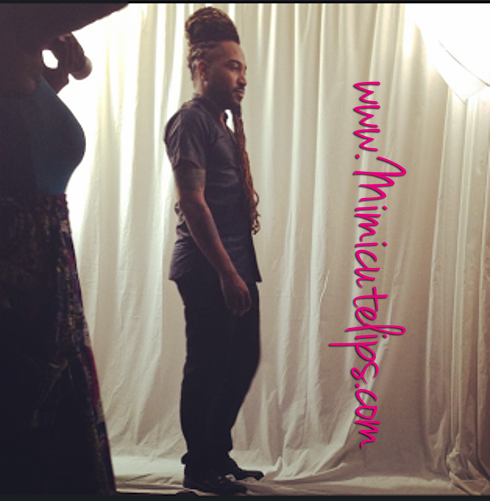 One dude had locs in his beard that went down past his belly button. I have soooooooooooo many questions. The show was good but these girls here, oh they made it better. Laughs for days! If you didn’t make it out this year make sure you get your ticket for next year. 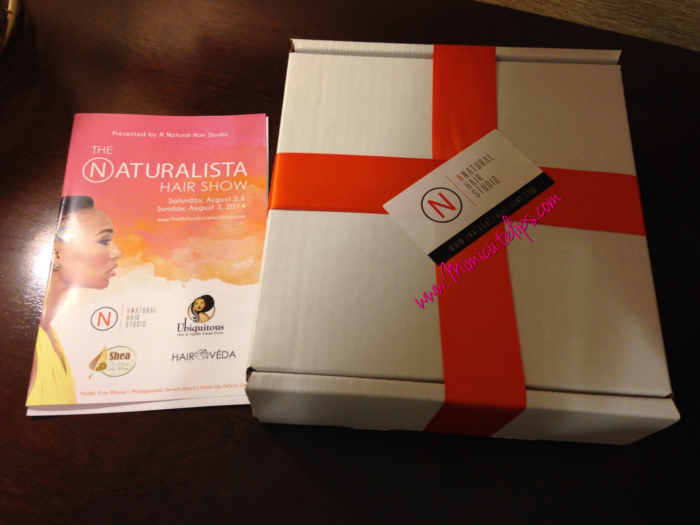 Thank you to The Naturalista Hair Show, while I was not paid for this review I did receive a complimentary ticket to this event for being a blogger affiliate.